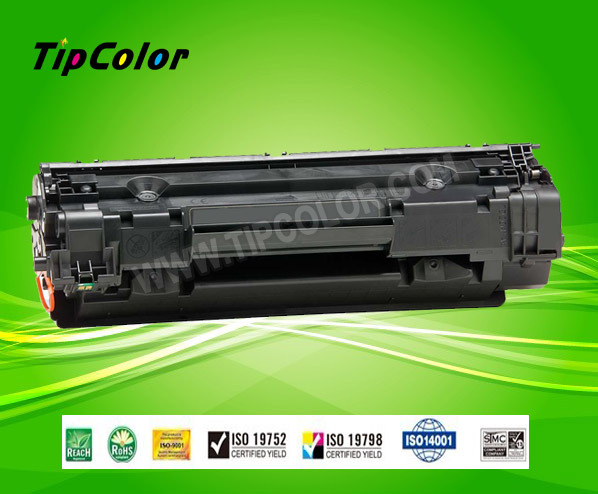 Q2612A compatible toner cartridge, for use in HP 1015, 1010, 3020 etc. 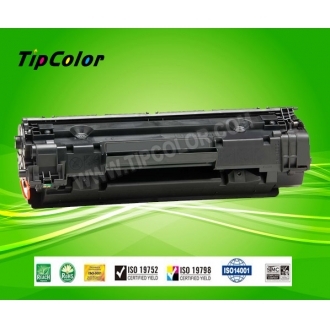 Q2612A compatible toner cartridge, for use in HP 1015, 1010, 3020 etc. Saved up: more than 70%. Vivid and stable printing performance. High quality and competitive price.